My mother, grandmothers and great-grandmothers as far back as I know were quilt makers. They lovingly stitched together scrap pieces of material to gift to their children to demonstrate love, nurturing and warmth. Quilts are the physical reminder of effort, love, art, practicality and desire. I have witnessed the language of quilts. I have seen a mother point to her work and let its beauty speak of her worth and dedication to her children. And of course, the unspoken. It is also a bit of herself that she will leave behind. What were her thoughts as her fingers stitched? What memories and life lessons played in her mind? Quilts are like the invisible energy transfer that is just below the visible surface of a relationship. For the past 18 months I have been working on family trees. I am not a quilter of cloth but I feel I am stitching mysterious family energies in place. What was missed in a transfer between mother and child? What steps can propel health back in the grid of what is transferred between family members. What lies hide shame? Along my journey I’ve met multiple children who were adopted out of my family. Unknown children seeking belonging and the story of their beginning. Some simply want to give a message of thanks and acknowledgment of courage to their mother. Others need much more and hope for recognition. We are in the midst of global refugees. World wide, people are driven to move anywhere other than where they are. Climate change will intensify movements where war odes not. Trauma is intense. The breaks in safety and nurturing that children experience can last a lifetime. We know this because this is where the healing always ends up. What was missed, what was denied. What was broken in what was learned. What makes us safe and whole? Our strengths and weaknesses can be felt in the quilted energy our family stitched for us and we inherited. As we approach the solstice, take a few moments and sit quietly. 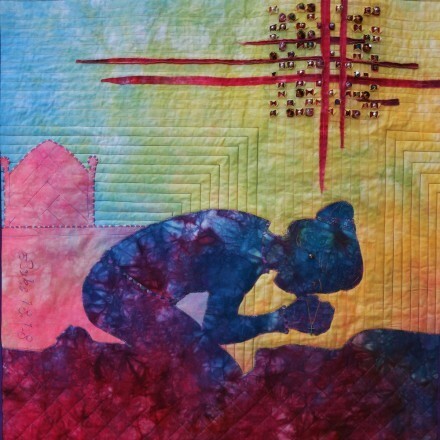 If you inherited a spiritual quilt from your lineage that included the strengths and healing elixirs your family did not know how to transfer to you, what gifts would be yours? 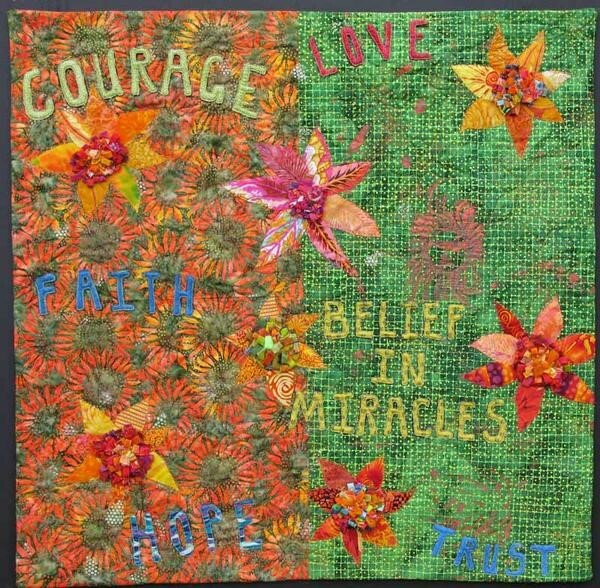 If this quilt would illuminate a strength you had forgotten, what would it be? Feel the quilt around your shoulders, enveloping you. It is the right weight, warmth and color for you. Allow yourself to receive this quiet yet powerful energy transfer. Seeking ongoing spiritual support and guidance? By accessing the infinite potential, I can help you shift your life. My VIP Pod membership programs make this simple and easy. Just sign up once and we take care of the rest a monthly Dolphin Weekend or Group Call or both!